“Street photography, also sometimes called candid photography, is photography conducted for art or enquiry that features unmediated chance encounters and random incidents within public places. Although there is a difference between street and candid photography it is usually subtle with most street photography being candid in nature but not all candid photography being classifiable as street photography. Street photography does not necessitate the presence of a street or even the urban environment. 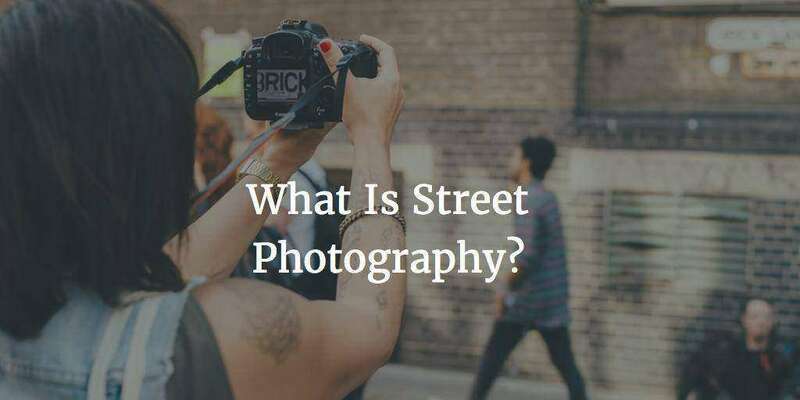 Though people usually feature directly, street photography might be absent of people and can be of an object or environment where the image projects a decidedly human character in facsimile or aesthetic” From Wikipedia. There are no “rights” and “wrongs” when it comes to defining “street photography.” It is your definition. For me, street photography is documenting humanity. It can be done in a public space (subway, mall, park) or can even be done in indoor public spaces. There are a lot of different styles in street photography (candid, street portrait, witty observations, urban landscapes). Find the style that best fits your voice, and shoot from the heart. Share! And we hope you pick up some helpful tips.